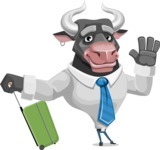 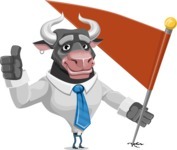 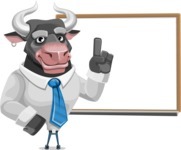 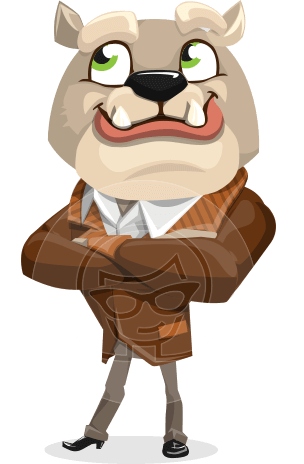 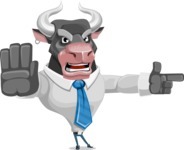 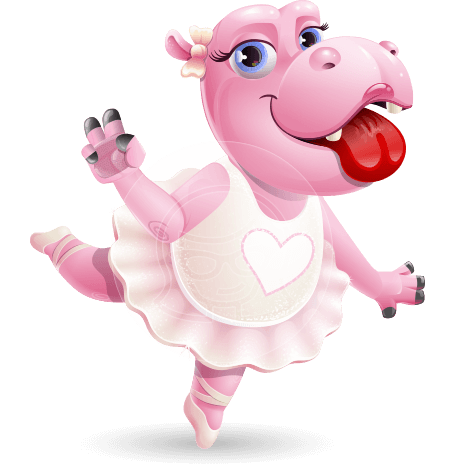 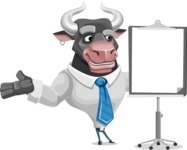 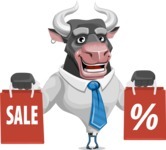 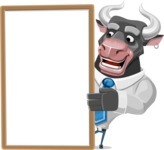 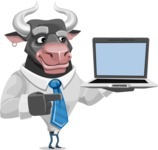 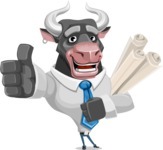 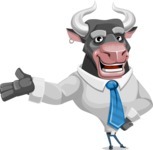 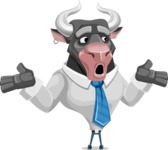 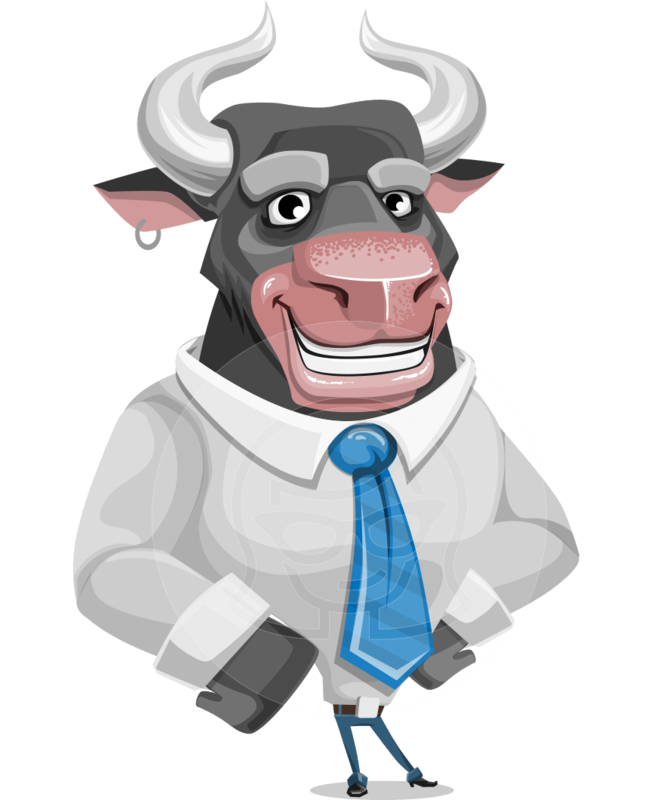 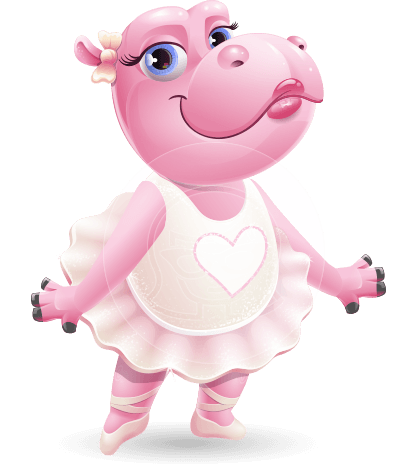 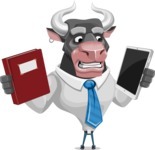 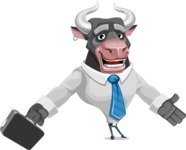 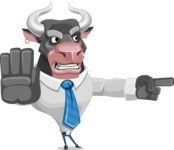 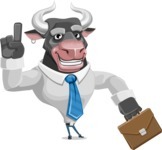 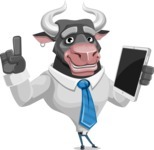 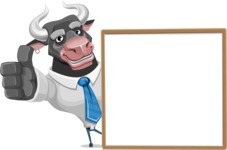 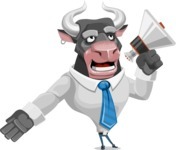 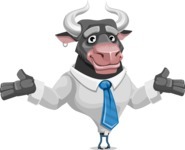 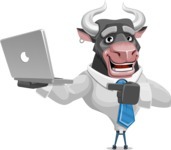 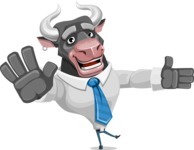 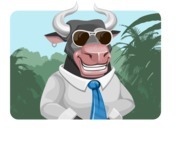 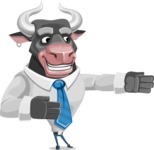 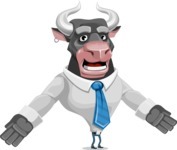 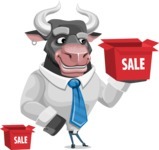 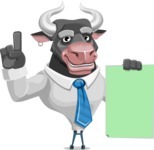 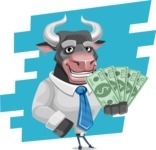 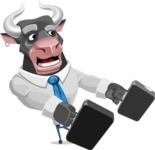 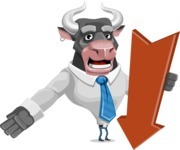 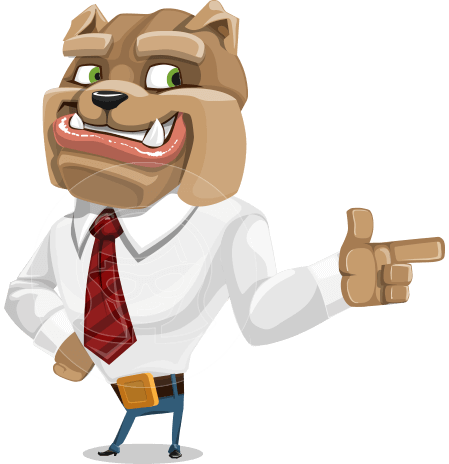 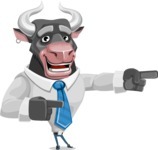 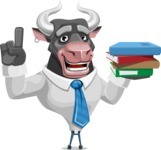 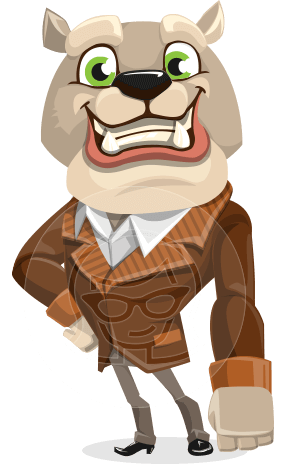 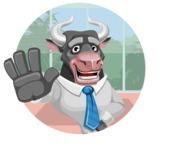 A bull vector cartoon with muscular looks and sporty-elegant clothes. 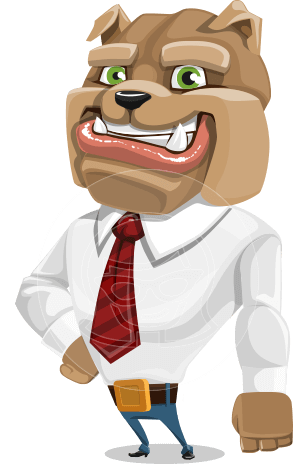 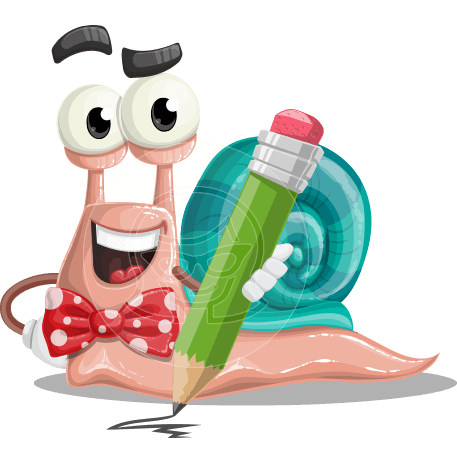 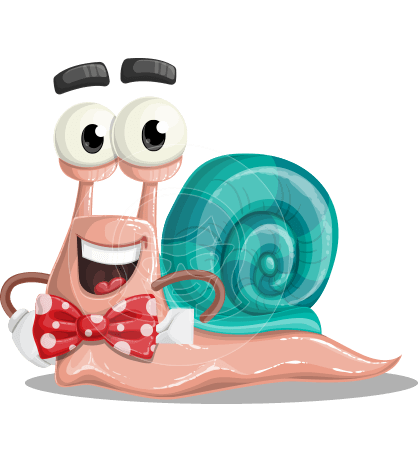 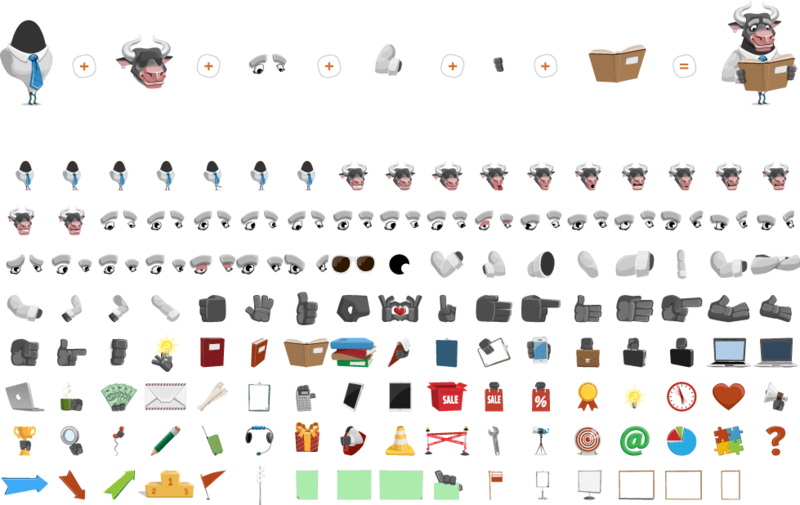 With his flirty earring and classy tie he is a versatile character suitable for all kinds of projects. 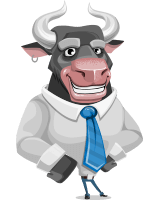 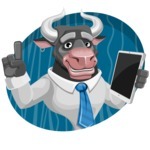 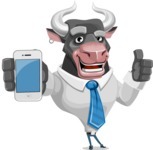 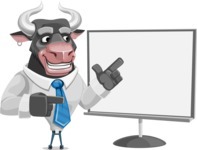 Go grab the bull by the horns and impress your audience with Will!